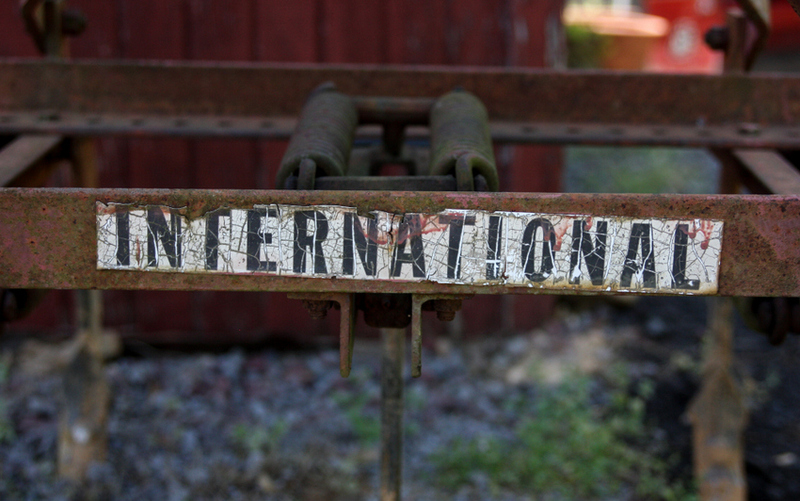 I was at a birthday party on a family farm way out in Rydal, GA when I came across this really cool, old piece of farm equipment. I’m not actually sure what it was or what is was used for. The farm is a photographer’s dream come true, full of all sorts of old rustic equipment, barb wire fences, scarecrows and more. I think I may collect up all my photos from the old estate and create a photo book someday.